Contenders: The current field of 12 is led by McKinzie. Bob Baffert has an alternate plan for McKinzie and there is a chance that he will not run in the Pegasus World Cup. The field will be drawn live on NBC Sports the week of the race. 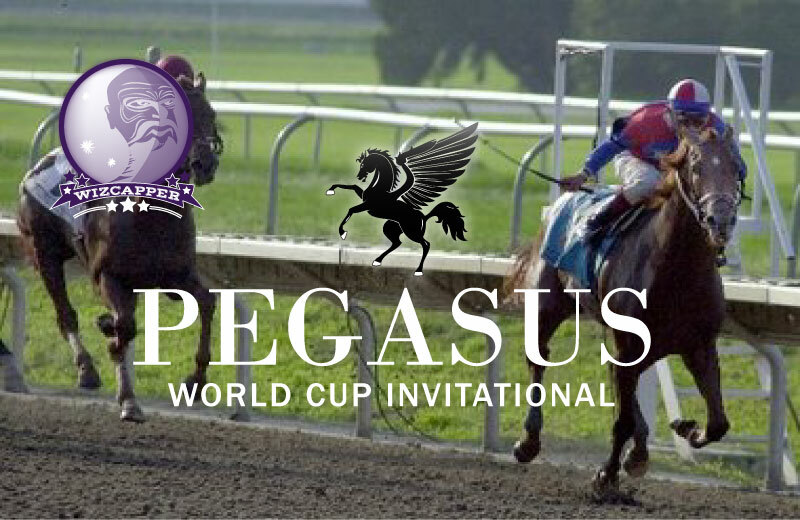 Post positions for the 2019 Pegasus World Cup, the morning line odds, and Wiz Capper’s early analysis will be published after the draw. 12 Tom’s d’Etat Al Stall, Jr.